This year the focus is on alternate travel destinations, with seasoned travellers wanting to explore lesser-known destinations or favourites that are back in vogue. Here is my pick of the Top10 from my article for AsiaSpa magazine. For the truly adventurous, it has to be Ethiopia. 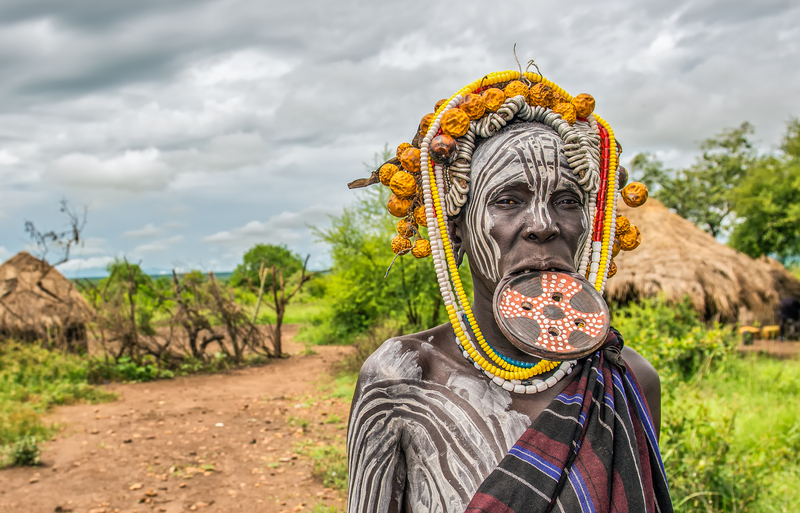 Pictured a woman from the african tribe Mursi. Cover image Jordan. Both images courtesy of luxury tour operator, Lightfoot Travel.